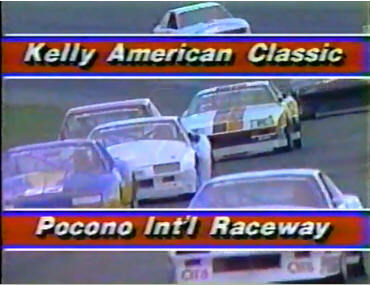 See several Kelly series favorites including Tommy Riggins, Gene Felton, Craig Carter and Clay Young! Copyright © 2011 Kelly American Challenge Vintage Race Association. All Rights Reserved.